Bitcoin price LIVE: Bitcoin facing bullish trend – BTC to reach $40,000 by end of 2018? 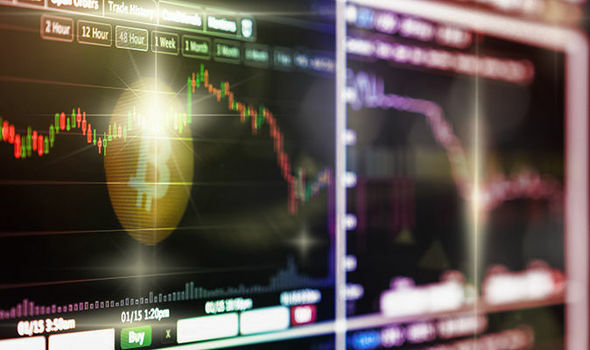 BITCOIN has seen prices rise but ultimately dip throughout this year, however could the cryptocurrency be on its way back up? Here are the latest updates and live prices.